TL;DR What are most common mistakes even big advertisers do? Where are you potentially leaking money? Here are 5 most common areas where you can improve your performance marketing on Facebook. It is very easy to spend money just by clicking to “Boost Post” button. But if you also want to gain some revenue from it, you need to give Facebook advertising more love. 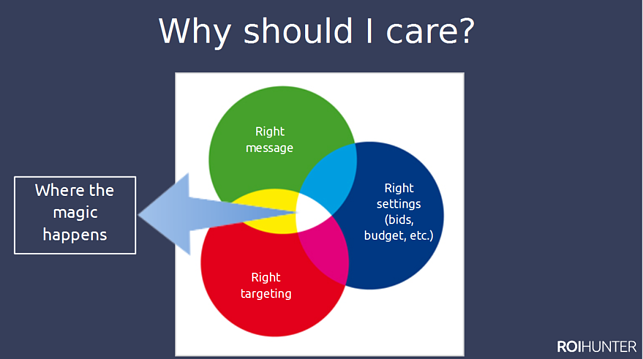 You need to spend some time with beautiful creative, you need to think about your audience to select right targeting and you need to know how to bid and optimize your campaigns. This is the way how to make Facebook your non-drying source of new customers. 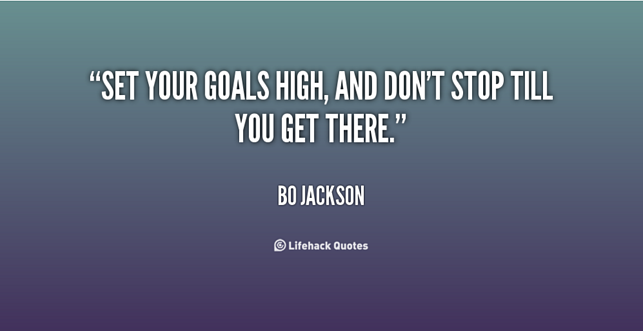 When talking about performance, marketing goals are must-haves. Why we’ve started with so obvious and basic truth? Although it might sound obvious and clear, there is a huge number of campaigns spending money without specific goal. How you can achieve great results when you don’t know what does “good results” mean? These options are like a heaven for performance marketer. 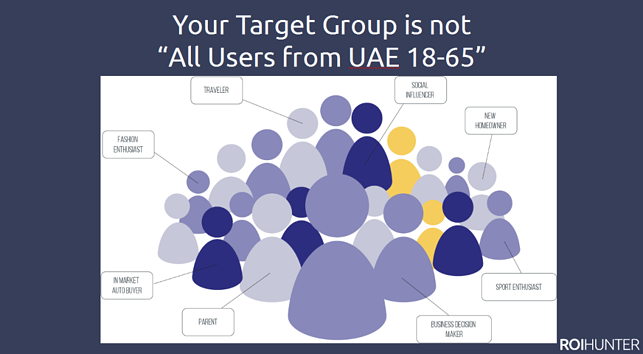 Take an advantage of it and stop using broad targeting to all users 18-65. How to find out what audience works best for you? Simply create more ad groups targeted to different audiences. But always make sure you avoid overlapping. You don’t want to compete with your own ads from another ad set and increase your CPC. In Facebook Ads Manager, you can find Overlapping tool where you can check overlap between your audiences. All of us want to create the best performing creative with super-converting copy in the 1st shot. But no one can do this without testing. You should be always asking yourself questions like “Shouldn’t I use red button instead of green?” “Shouldn’t I use another headline?”. Here’s your new rule: “I will never ever create an ad set with only one creative.” What can you test? Post text, headline, description text, call to action buttons, landing page and as the most important – the image. Facebook is offering tremendous features to advertisers. Here top 3 you shouldn’t forget to test. Create an audience of users you already know. It can be users who visited your website or users who spent only 10s there. It can be an e-mail list of your best customers. Or it can be any audience created based on user activity in mobile app. With dynamic re-marketing you can promote a specific product user has visited on the website or inside mobile app. It is connecting data from Facebook pixel (or SDK) with product feed allowing you to show current product image and information dynamically in the advert. 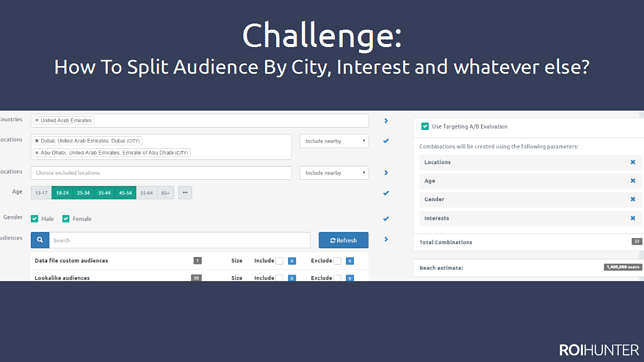 With Lookalike Audiences you can use your Custom Audiences to find new users with similar behavior. Facebook will look at the common qualities of people in your source audience (ex: demographics, interests, behavior) and then find the people in the selected country who “look like” your source audience. This is the perfect way how to reach new customers. Using auto-bid is not always a bad idea. However the reason why we don’t recommend it is that you lose a control over your campaigns. You lose an option of setting priority bid for better performing ad sets and lower costs for the weak-performers. This might become a routine and that’s why we love ROI Hunter’s automatic rules.